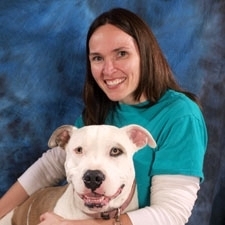 ​Katie is one of our technicians and has worked here since 2007. 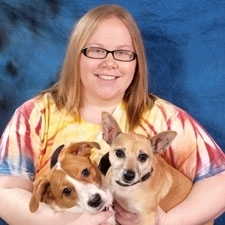 She graduated from Morehead State University's Veterinary Technology program in 2009. Katie is married to Tyson and has two sons Wyatt and Easton. 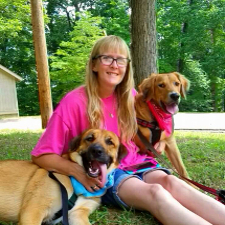 She also has 3 "furbabies": Louie, Scout and Oscar. Cindy is one of our receptionists, she started working here in 1993 and has been a famililar face up front since shortly after we opened. She is now working part time to spend more time with her family and enjoy some time off. Cindy has 4 "kitty cat" family members Punkin, TT Poptart, Trap and Santa Claus. 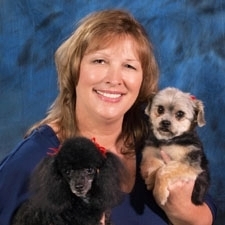 Susan is our Professional Pet Stylist, she graduated from the NASH ACADEMY of ANIMAL ARTS (which is internationally known for training the best pet care professionals in the industry) in Lexington, KY in 1989 and has been an employee with us since 1993. Susan does a great job, her customers love her and it shows by her schedule, she is usually booked up months in advance!! She has 2 furry family members: Clover and Rup. Teresa has been a member of our staff since February 2014. 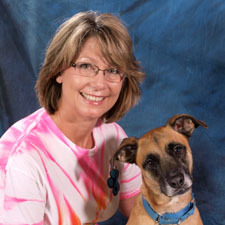 She has four children and two grandchildren all of which are animal lovers. 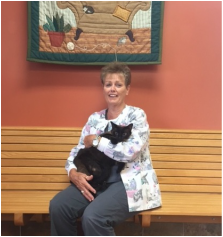 She loves and cares for the pets that come here like they were her own and feels that her job is truly her passion. Teresa's furry family members include Milo and Meow Meow. Mary has been a member of our staff since April 2016. She has one son, Justyn. She is very passionate about treating every baby that walks through our doors with love and compassion just like they were her own pets. She hopes to become a vet tech in the future. 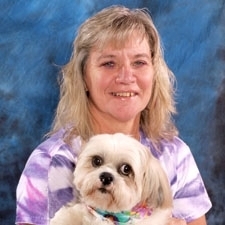 Mary's pets include: Apala, Oomi, Kira, Nibbles, Mystique, Lucky, Budd, Sister, Bella, Mingo, Bandit, Little Mac, Mocha, Shawna, Mia, Cinnamon, Hope & Trever. Frankie joined our staff the summer of 2018. 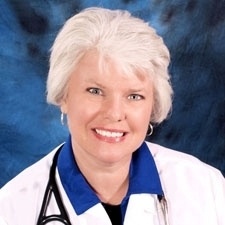 She has an associate degree in Horse Science Technology and is working on a bachelors degree in Veterinary Technology at Morehead State University. Frankie has a horse named Sadee, she has a love for all animals but horses are her main focus. Doctors hours are by appointment.